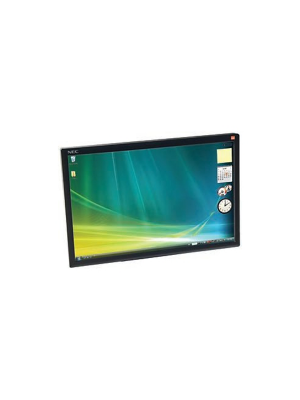 The modern looking 3M interactive dual-Touchscreen C1510PS is a 15” LCD chassis display which has a contemporary up-to-date design ideal for kiosk applications. 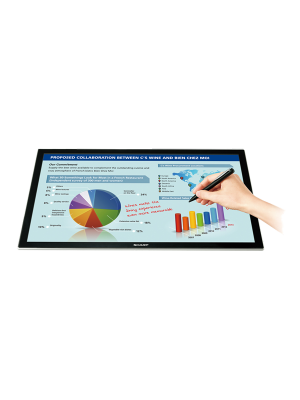 C1510PS touchscreen has the capability of performing dual finger touch inputs that enable smart phone like gestures such as pan, zoom, rotate etc. 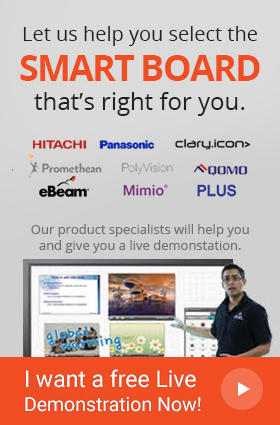 Also, the 3M’s PCT (Projected Capacitive Technology) sensor allows the system to quickly and accurately track two simultaneous touches across the entire Touchscreen at a touch point speed of 12 millisecond. 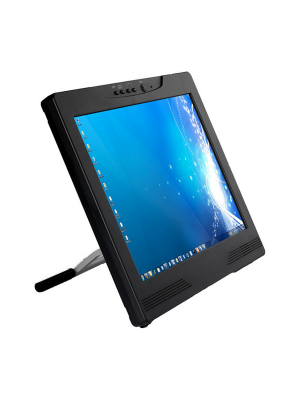 Moreover, C1510PS features twisted nematic LCD display, backlit CCFL providing users with brilliant image quality at 1024x768 resolution, 500:1 contrast ratio and 250 Lumens brightness. 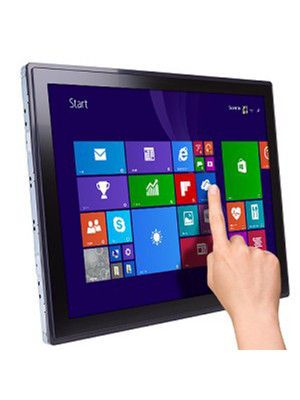 The C1510PS interactive touchscreen is compatible with Windows 7, Vista, XP, Linux and Mac. In addition to this, the chemically-strengthened glass and anti-glare treatment provide the durability and reduce reflections and maximize readability which is essential for unattended heavy-use public applications as well.